St John’s, NL (April 28, 2015) – A new Fisheries Improvement Project (FIP) led by the Fish, Food and Allied Workers Union (FFAW-Unifor) and WWF-Canada is aiming to bring a renowned Newfoundland and Labrador cod fishery that’s been under a fishing moratorium since 1992 back to a healthy level – and eventual commercial viability. The northern cod stock in NAFO area 2J3KL has shown clear signs of growth in some areas since 2006, with current trends pointing to even larger increases if current and future fisheries are well managed. 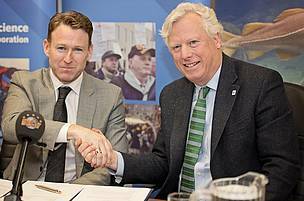 The Seafood Producers of Newfoundland and Labrador (SPONL) and the Fogo Island Co-Op are also backing the project, which is of considerable interest to buyers and retailers in Canada and abroad. The FIP is a multi-step, multi-stakeholder initiative aiming to improve fishing practices and management to help the northern cod fishery rebuild and meet or exceed the Marine Stewardship Council certification for sustainable fisheries. One of the biggest threats to healthy ocean ecosystems is the demand for and procurement of unsustainable seafood. 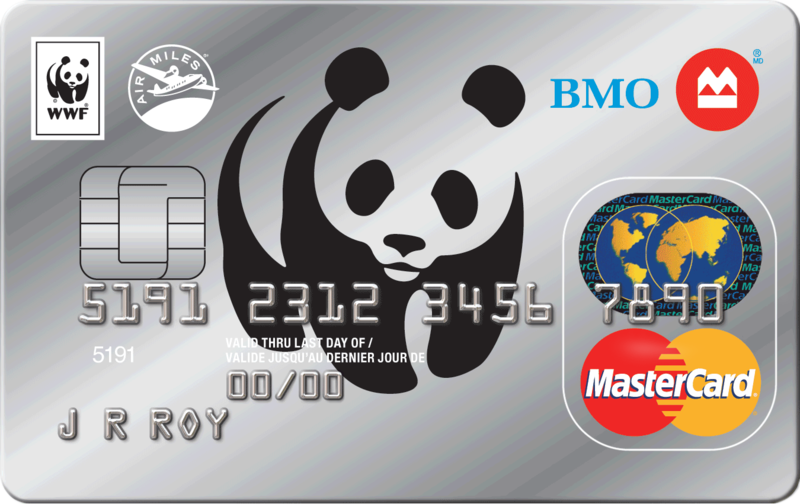 In January 2011, WWF-Canada and Icewater Seafoods started Canada’s first FIP in the 3Ps cod fishery off southern Newfoundland. 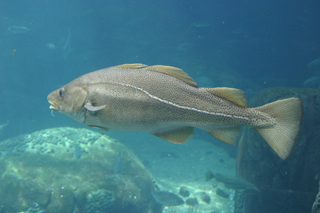 With most cod stocks in the region still recovering from collapse in the late 1980s and early 1990s, the project set out a 3-year action plan – and succeeded. The fishery is now in the final stages of assessment for certification by MSC.